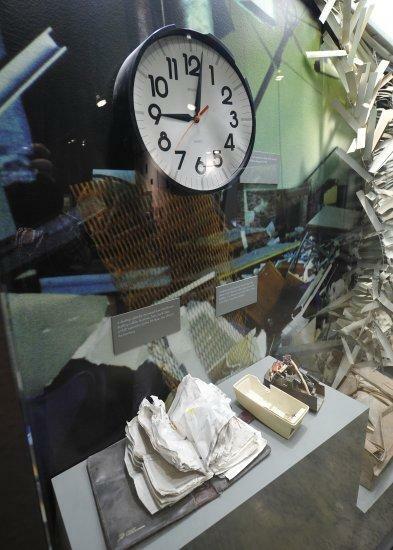 A clock in the blast zone marked the time of the bombing. It's a day that we wish held no particular significance, but April 19, 1995 is etched in many Oklahomans' memory banks as the most horrific day in state history. It started out as an ordinary day, or maybe some of us had plans to make it not so ordinary -- maybe a birthday or anniversary, a day off work or some other anticipated happening that would signify a break from routine. But then the bomb went off outside the Alfred P. Murrah Federal Building. The day was now so outside of ordinary it sent shock waves through Oklahoma City, the state, the nation and the world, and achieved a level of infamy that ensures we recall exactly where we were when we got the news. 168 persons lost their lives and hundreds of others were injured -- perhaps you knew one of them. Maybe you or people you know were called upon to do something after the bombing -- something ordinary or extraordinary -- to help the victims and/or their families, or the larger community. It was a painful day, a fearful day, a day many wish could be forgotten. And yet after 20 years of healing, we're wondering if maybe some stories from that day have yet to be heard. If you have a story to tell, we would like to hear it. KGOU and other public radio stations are collaborating to gather the stories from the bombing and produce a radio documentary about that day. We have a brief questionnaire about your story, or you can call our listener line at (405) 325-8700 and leave a short version of the story. The Oklahoma City National Memorial & Museum is reopening the museum Tuesday following an $8 million project to enhance the structure with new artifacts and exhibits. 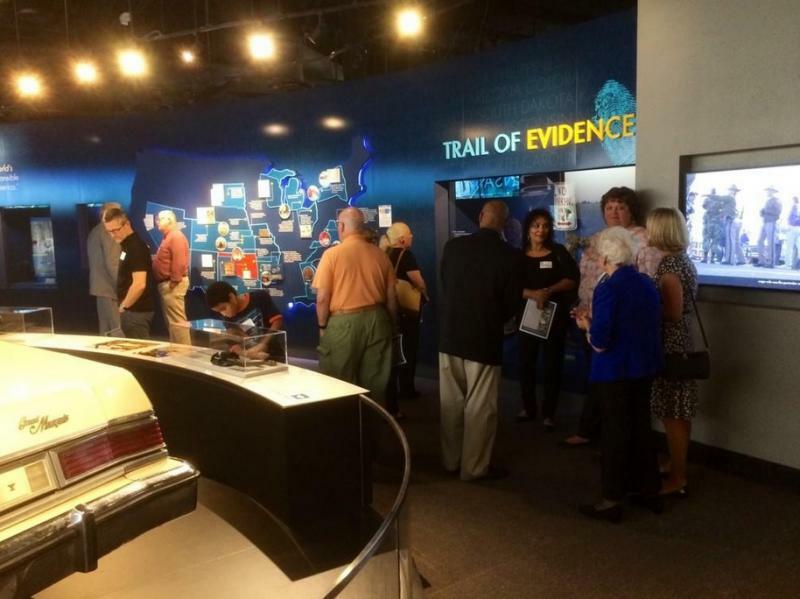 Detailed information on the investigation of the April 19, 1995, bombing of the Oklahoma City federal building and the evidence collected have been added to the museum. They include a key piece of evidence — the car that Timothy McVeigh was driving when he was pulled over and arrested north of Oklahoma City on the day of the bombing. 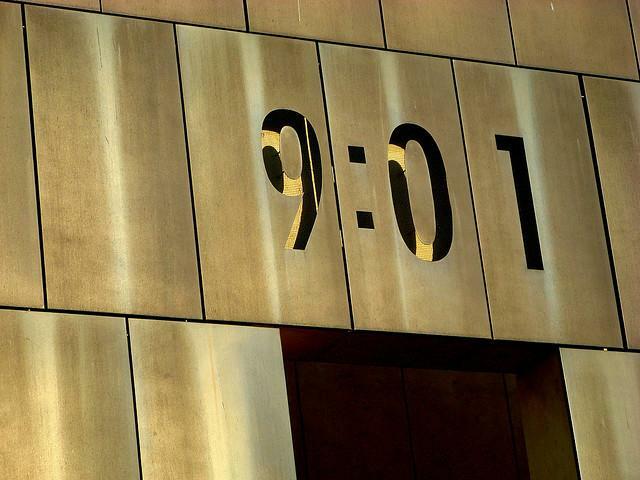 Nineteen years after the Oklahoma City bombing, unanswered questions resurfaced last week. 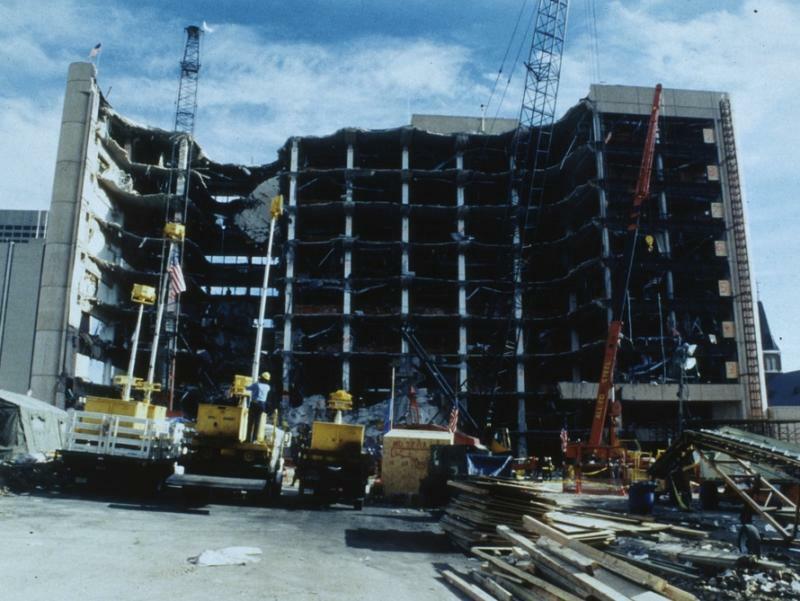 A four-day trial in Utah sought to determine if the FBI has done an adequate search for additional videos of the 1995 bombing of the Alfred P. Murrah Federal Building. 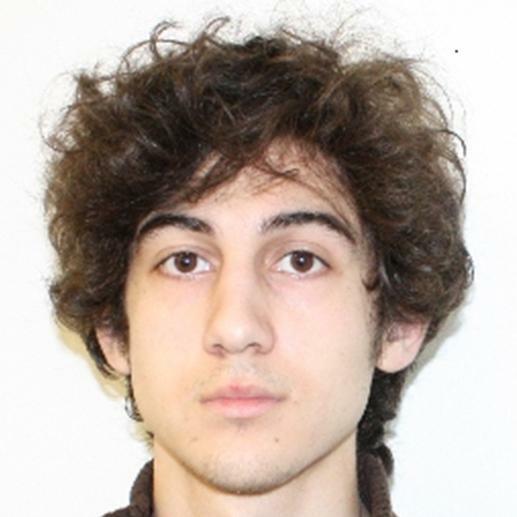 Lawyers for Boston Marathon bombing suspect Dzhokhar Tsarnaev are again drawing parallels between the media coverage of their client's case to the coverage received by Oklahoma City bomber Timothy McVeigh in an effort to have the trial moved out of Massachusetts. In a filing Monday, defense attorneys wrote that because "the crimes charged inflicted actual injury on the entire local population" and "greater Boston, was itself, a victim," the case is similar to the McVeigh case. McVeigh's 1997 trial was moved to Denver. FBI employees have told a federal judge that they thoroughly searched agency archives and found no evidence that more videos of the Oklahoma City bombing exist. A federal judge in Salt Lake City heard the testimony Monday in the first day of a Freedom of Information Act lawsuit by attorney Jesse Trentadue. He says the FBI won't release videos that show a second person was with Timothy McVeigh when he parked a truck outside the Oklahoma City federal building and detonated a bomb that killed 168 people. The government says McVeigh was alone.